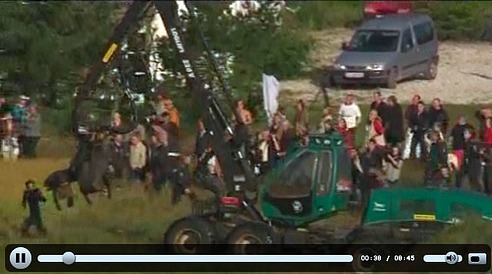 We’re often told by wind developers and the US government how much the Danes love their wind turbines. Denmark. 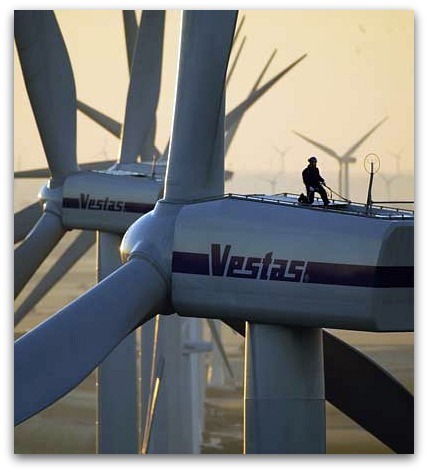 The home of Vestas. 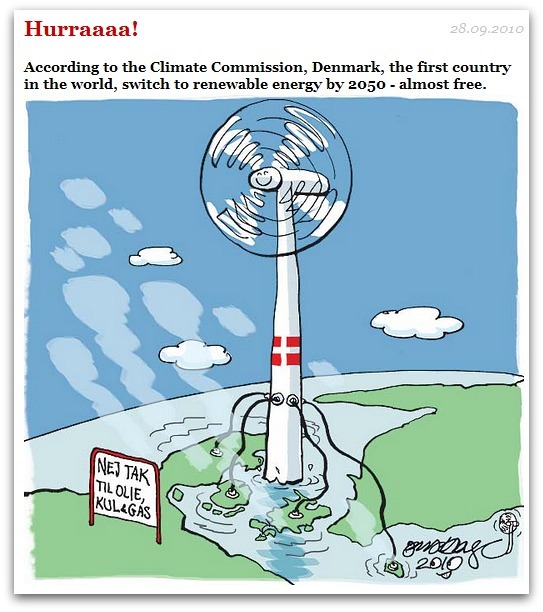 And yet, if political cartoons are an accurate reflection of popular sentiment, the Danes’ love of wind energy may well be exaggerated. 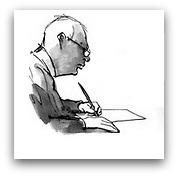 Consider the satire of prominent Danish cartoonist, Jens Hage. 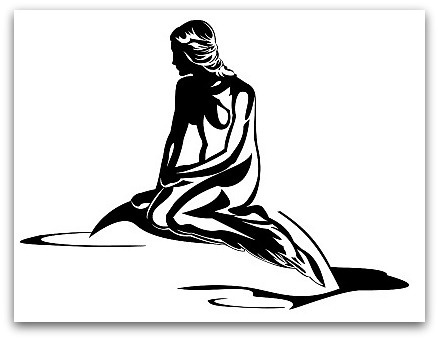 On the other hand—and this is why I address it—“Murder Denmark” tells us that a front-rank Danish cartoonist felt compelled to express an apparently widespread outrage and disgust over the violence that wind developers have inflicted on the land of the Little Mermaid. Translation of sign: “No thanks to oil, coal & gas.” Image © Hage. 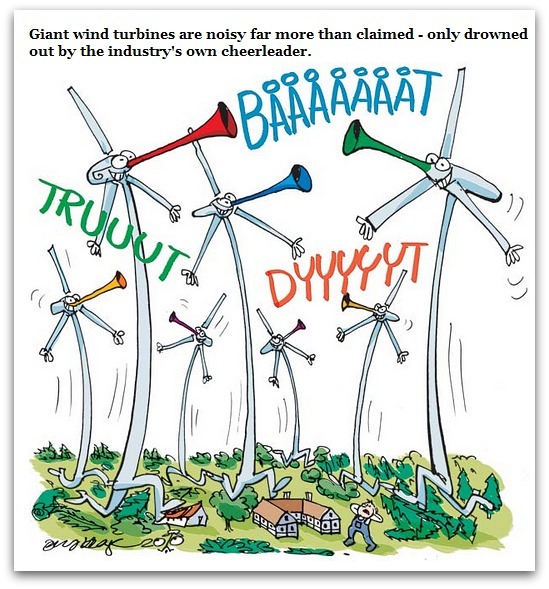 Meanwhile, as Danes by the hundreds protest against a Vestas “large turbine test” project in a wilderness area, they are turning to Jens Hage’s cartoons for their voice. 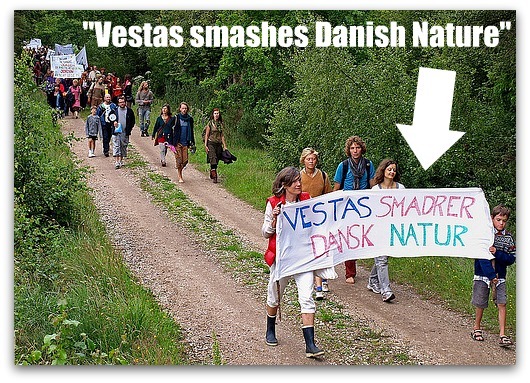 … a voice (a cri de coeur ) that contrasts starkly—and tragically—to the bombast of Vestas. With repeated exposure, infrasound emissions will destroy organs and the life of the people within which they will eventually fail to function. The USA has homicide laws termed “depraved indifference” which places like Denmark may not have? Wind site developers in America cannot escape the attendant felony charges of homicide by simply changing the name of their company, and will face time in federal penitentiaries for murder. I would hope that those considering any involvment in placement of wind turbines as “lawn ornaments” in residential backyards would pay heed to this warning. For those of you “mindless” who already have, you can always run to China. The violently graphic cartoon linked above by the words “Murder Denmark” reflects what most windfarm victims feel world-wide. Their plight has, at last, been recognized by peer-reviewed science, here. Nine more peer-reviewed articles corroborate Professor Phillips’ conclusions. But how long before political deniers acknowledge that there is a problem? Not until we vote them out of office, I´m afraid. So let’s get to work in that direction. Let’s ask every political party to recognize the science, now that it has been peer-reviewed. And let’s publish their replies, or lack thereof. Wind Power is nothing other than a very successful attempt to steal from the many and give to the few. It makes many people fall into the trap of ever rising fuel poverty. That in itself is bad, very bad. The policy is very divisive. Any policy that is divisive is bad, very bad for communities and society generally. Wind Power is like Enron. Selling thin air. Our electricity is now a new market. What’s next? Water? The ineffective turbines are expensive. The towers destroy wildlife habitats, yet a number of environmental charities and other charities claiming “Relief from Poverty” appear to have endorsed this product without the courtesy of a discussion or debate on the issue PRIOR to lending and endorsing their name to wind-power—a product that harms the very cause they claim to represent and protect. A product that makes the vulnerable sick and many elderly live a cold existence in their own homes. When public money is given either by tax relief or by way of a covert charge in our energy bills, the public should have a right to know what’s happening to their money. However, in the Wind Thing, one finds vested interests aplenty with covert charges added on our electricity bills. Everyone could be rich given the chance of buying into a share at next to nothing prices and then using positions of influence, power and international connections to promote a stock. In the Wind Power scam what we see is certain people wandering around the world stage talking up a stock already invested in and creating a ready market to offload to a brainwashed “Green” public. Another market bubble? Pump and dump? 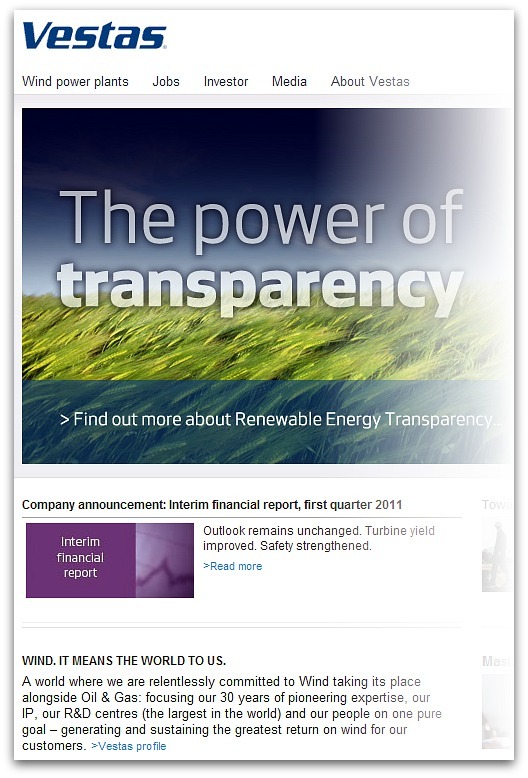 What’s happening has to be illegal, because how can any fund manager possibly claim that it has received the necessary 100% mandate if those organisations meant to represent their members failed to discuss, debate a product—wind power—prior to endorsement, that harms the very cause claimed to be presented? As an ex-member of some environmental charities, there was NO PRIOR DISCUSSION OR DEBATE with the membership BEFORE lending their most important asset, (name) and ENDORSING HARMFUL, BIRD CHOPPING, BAT EXPLODING, SOIL DESTROYING, MARINE ANIMAL DISTURBING WIND POWER. Habitat is very important and Wind Power developments tear up wild places and kill many birds and bats. Scarweather Sands, Cardiff, appears to indicate that the local porpoise population is producing dead pups—post development of an offshore windfarm in their breediing bay. Treachery. Windpower is the worst betrayal ever of wild places and wildlife.